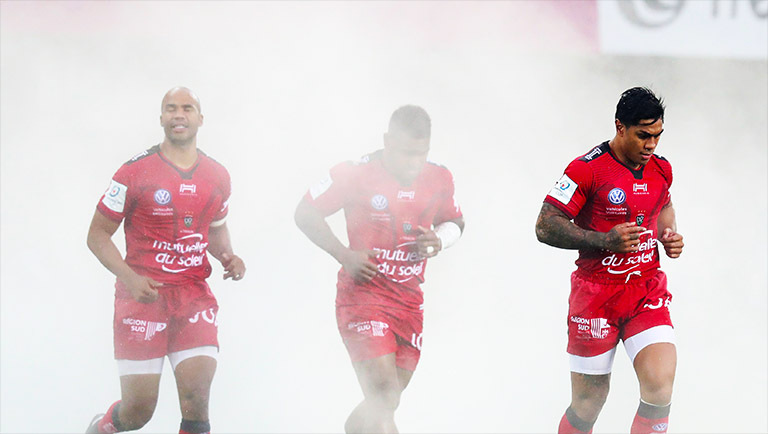 PRO14 side the Southern Kings have agreed on a “memorandum of understanding” with French giants Toulon, in a move that will see a close working relationship between the two sides. Kings’ Deputy Chairman, Rory Stear, and Chief Operations Officer, Charl Crous, travelled to France this week where they met Toulon President, Mourad Boudjellal, to conclude an agreement which will see an immediate close working relationship between the South African franchise and French club. The “ground-breaking partnership” with the three-time European champions, “further illustrates the ambitious intent of the Isuzu Southern Kings’ new owners, the GRC, to turn the Port Elizabeth-based franchise into a force to be reckoned with globally.” a statement read.